Our range of services include it park consultancy, software technology park consultancy reports, plastic park consultancy and business directories & databases services. We are the best consultant for Software Technology Park Consultancy Reports. The Software Technology Park Scheme (STP Scheme) is a 100% Export Oriented Scheme for facilitating development and export of computer software and IT enabled services using Data Communication links. Such exports may also be made in physical form and may include export of professional services as well. The STP scheme offers certain facilities and benefits to its member units and requires its registered units to fulfill the minimum export obligation as per the provisions. 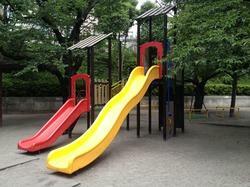 We are engaged for the Plastic Park Consultancy. The Plastic Park Consultancy should be most modern industrial infrastructure & dedicated to Plastic Industry. It will have best possible common facilities and amenities to attract the entrepreneurs. The Plastic Park will have plots for medium and large scale industries and built-up sheds for small and micro Plastic Industries. The sheds and plots will be available on long term lease basis and a few sheds for the small scale industry will be available on short term lease. The following facilities can be planned at Plastic Park. 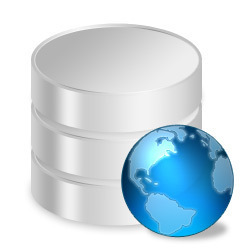 Our organization is proficient in offering immaculate Business Directories or Database Services.